Experience Goku's quest for power. 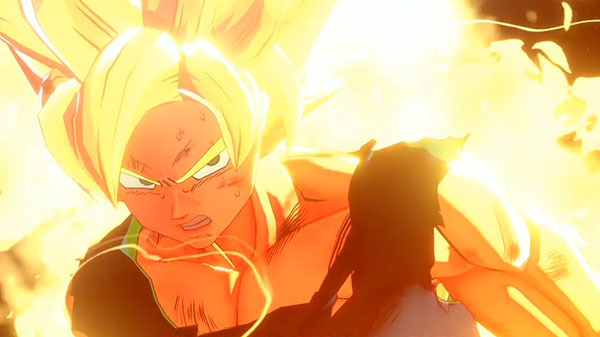 Dragon Ball Game Project Z: Action RPG is developed by CyberConnect2 and will be released for PlayStation 4, Xbox One, and PC in 2019, Bandai Namco announced. Watch the announcement trailer below. View a set of screenshots at the gallery. Visit the Japanese teaser website here.